Music is a powerful tool and can be used to create altered states. It has therapeutic benefits to affect positive emotional change as has been noted from ancient and indigenous cultures, through religious experiences, and modern science. Music therapy developed as a field as therapists began to recognize the power of music to achieve emotional healing. Her musical training began early. Helen’s family would listen to the radio then play and sing simple arrangements of classical and operatic repertoire, Helen on violin, her sister on flute, and her brother on cello. Helen Bonny graduated with a major in violin and a minor in voice. She met and married Oscar Bonny, a liberal preacher. Helen Bonny had been shy about praying in public until she discovered the teachings of Richard Laubach, a mystic and missionary. She attended a women’s retreat he spoke at and was invited to perform on her violin. As she played her violin, it seemed as if the violin took on a life of it’s own. The music from her violin became imbued with something ineffably beautiful. Helen was shaken to her core by this experience. Due to the emotional pain of the loss of her brother, Helen realized she needed to heal psychologically. She found a therapist oriented to Maslow’s humanistic perspective and hypnotherapy. This exposed Helen to the potential of relaxation and imagery in a therapeutic setting and influenced her subsequent research in guided imagery and music therapy. Helen Bonny returned to school and received her Masters in Music Therapy with an emphasis in research. Through research she met Walter Pahnke, John Lilly, and Stanislov Grof who were pioneers in the new field of consciousness exploration. Meeting these researchers led to being invited to participate in the LSD studies at the Maryland Psychiatric Research Center at Spring Grove State Hospital. Her experience with meditation, mysticism, prayer, and non-ordinary states of consciousness were her primary qualifications for the job. The LSD sessions were carefully set up with an emphasis on beauty and comfort. While accompanied by a male and a female therapist, the client would be administered a large single dose of LSD, then would recline on a couch with eyeshades and listen to music. Throughout the session the client would report what they saw and experienced. The researchers realized that the music listened to had a strong effect on the participant and was a significant contribution to the altered state of consciousness. The report of a “peak experience” as researched by Abraham Maslow was a frequent characteristic of the LSD sessions. 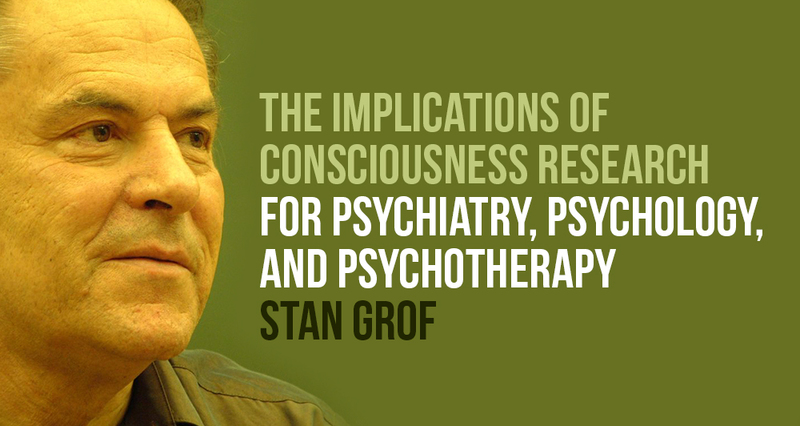 The similarities to the reports from mystics and the effects of LSD resulted in codifying nine aspects of consciousness. The sources for the typology came from the writings of mystics and scholars such as William James who had endeavored to characterize mystical experience. Helen Bonny was an early pioneer of using music to access altered states of consciousness. She used her experience and expertise in music and altered states to research how to use music in a therapeutic setting. She found that accessing inner states of consciousness through music has the potential to facilitate emotional, psychological, and cognitive healing. She noted the “peak experience” which was reported by mystics, was also reported by participants in the LSD studies, and was reported using her method of guided imagery. 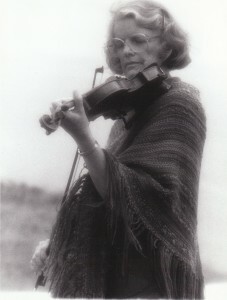 The use of music was integral to the LSD studies and when the drug was no longer used in the research context, Helen Bonny focused her research on how music, on it’s own, can facilitate the same sense of altered consciousness and lead to peak experiences and developed the Bonny Method of Guided Imagery and Music Therapy.